Time to leave the office forever, become a PADI professional Open Water Scuba Diving Instructor and start living the dream of doing what you love day in day out and dreaming about Sharks and Manta’s on the off days when you are not immersed in the beautiful reefs and wrecks of one our world’s top holiday destinations like Phuket and the Similan Islands! 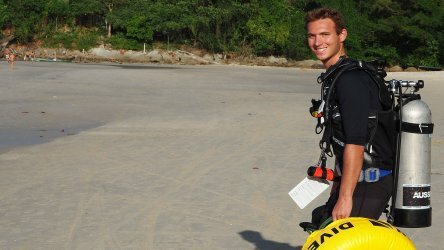 PADI IDC in Phuket with Aussie Divers propose you these different packages. We are very flexible, we can tailor make your own package, our professional team is always here to adapt to their candidates. 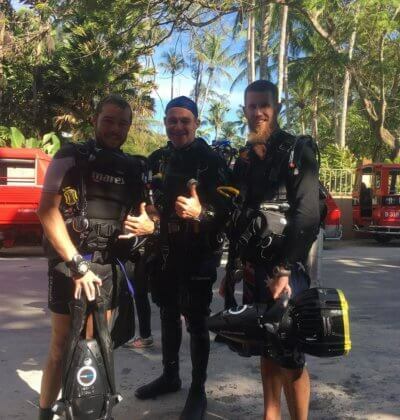 All these professional courses and Scuba Diving Instructor courses are taught, supervised and organized by either Platinum PADI Course Director Christophe Pace or PADI Course Director Darren Gaspari winner of many PADI Awards. All the professional courses including PADI IDC are taught at Aussie Divers 5 Star IDC center facilities in Phuket Thailand. 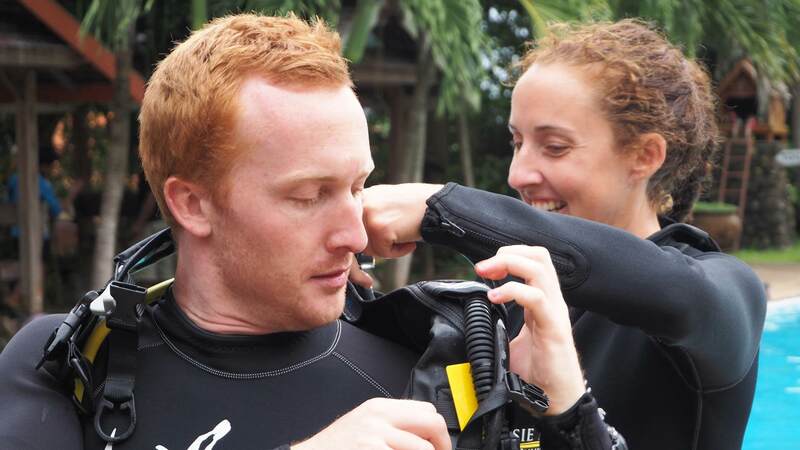 PADI IDC in Phuket Thailand: the minimum requirement for a PADI IDC is 7 days. At Aussie Divers we have extended our program to 12 days, including extra workshops, some of the workshops are conducted in swimming pool such as CESA, descents, new open water skills…, the others in open water training dives such as CESA, lift bag ascent, SMB use and so on. 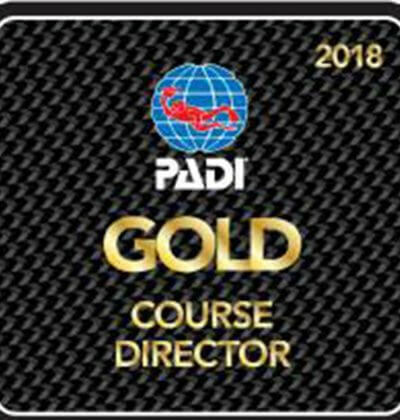 To get the best of your PADI IDC, Aussie Divers has added extra confined water presentations and open water presentations, we want you to the best. You will have time to self-study or to ask one of us to have extra explanations, lecture, practice, more underwater skill demonstration. We have designed this schedule to give you time to fully understand, yet still have some time off to relax. During these 12 days you will be continuously evaluated, to check your progress and improve your abilities. You will arrive confidante for your PADI IE (Instructor Examination) and after as a PADI Instructor. 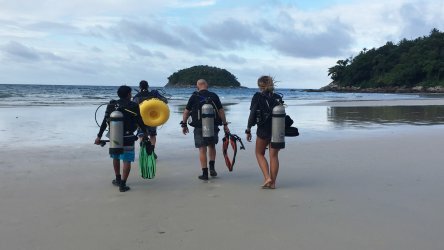 To have the chance to discover the wonderful marine world of Phuket and Koh PhiPhi,we have included for all our PADI IDC candidates free diving before the IDC for 5 days before your PADI IDC in Thailand to the best dive sites such as Koh Phi Phi, King Cruiser, Shark point, Koh Doc Mai, Racha Noi and Yai. We want all Aussie Divers PADI IDC candidates to have a memorable experience with us in Phuket Thailand. If you would decide to stay and work in Phuket, you will already know the majority of the dive sites. 10 nights free accommodations: brand new rooms in a very quiet area, wifi, private bathroom. 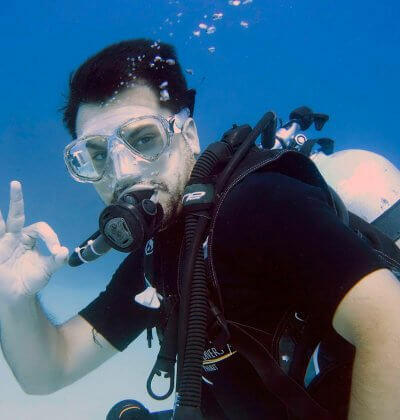 For the PADI IDC requirement you need to do 2 open water training dives, we will do 2 extra workshop dives. For the confined water requirement, you need to do 4 confined water presentations, we have added 4 more workshops with different skills with demonstration criteria and problem solving. In open water for: Ascents and Descents, SMB use, CESA, Lift bag, Knots, Navigation, PPB, Rescue exercises. In confined water: skills workshop, problem solving, rescue, CESA, 2 skills circuits and all the new open water skills. In classroom: workshop on planning courses, extra lecture for dive theory topics, after class extra explanation. We have added at the end of your IDC a prep for the PADI IE, we will give you extra exams, skill demonstration and problem solving in confined water, extra classroom presentation if it’s needed.